Hello and happy almost-Friday! 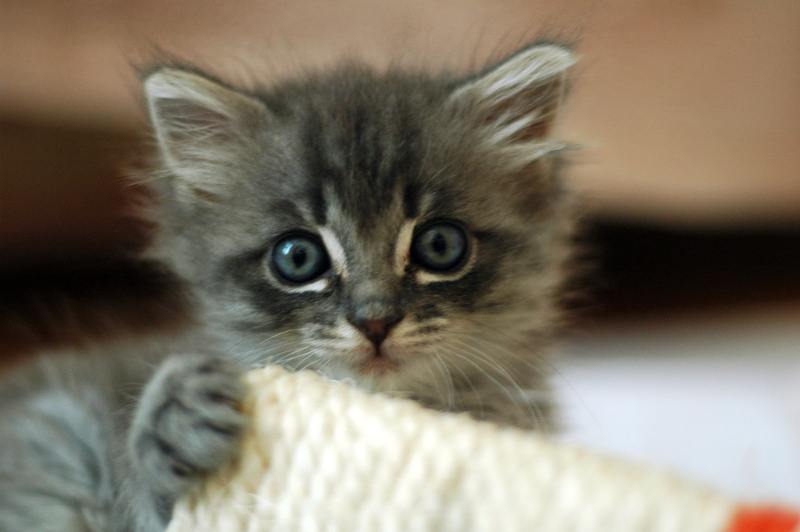 If you had a short week, you’re probably feeling a bit time-crunched today. I understand and therefore will jump right in with some favorite tips, tricks, and eye candy. Enjoy! Dust with a dryer sheet? Fantastic idea! I’d also add using an air purifier. We have one in each major room and I swear it makes a huge difference in quality, as measured by sniffles and sneezes (2 humans + 2 cats!). A follow-up to his list of things writers should stop doing. In short, no one is going to make you a writer, much less a famous, successful, or solvent one. That’s up to YOU, dear friends. YOU need to put in the work and YOU need to believe in yourself and your writing! Value yourself, value your writing, make yourself and your success a priority! Ah, that old chestnut. “Write what you know.” Note the lack of the word only in there… We’ve seen things, done things, learned things. Extract those from your life. Bleed them into your work. Don’t run from who you are. Bolt madly toward yourself. Then grab all that comprises who you are and body-slam it down on the page. 4. From Naturally Healthy & Gorgeous: excellent information on jojoba oil. One of my all-time fave skin treats, I use jojoba oil every night. It’s lightweight for my skin type, yet makes it super-soft and smooth. 5. Gabriela from Une Vie Saine shared her Flourless Orange and Sea Salt Chocolate Cake. Click through to drool. Amazingly delicious-looking, no? I want to bake this today! SUPER YUM. I also want to try making a sugarless one. If that goes well, I’ll post the recipe here! 6. Marin Mama Cooks gave us her Kale, Cranberry, Apple, and Toasted Almond Salad with Lemon Dressing. Delish AND packed with superfood nutrients and vitamins to get you through the winter with strength and vitality! I like the idea of using tahini in place of tofu in the dressing, too. 7. GeekMom reminded us why Yoga is Good for the Geek Soul. Ah, yoga and geeks, geeks and yoga. A nice explanation of why yoga is good for geeks (nerds and dorks, too!). 8. The Healthy Diva showed us how to Build a Better Breakfast. Protein is KEY. If you want a breakfast that will take you to lunch and beyond with energy and a good mood, try adding more protein! Re-posted by CRAFT and viral! 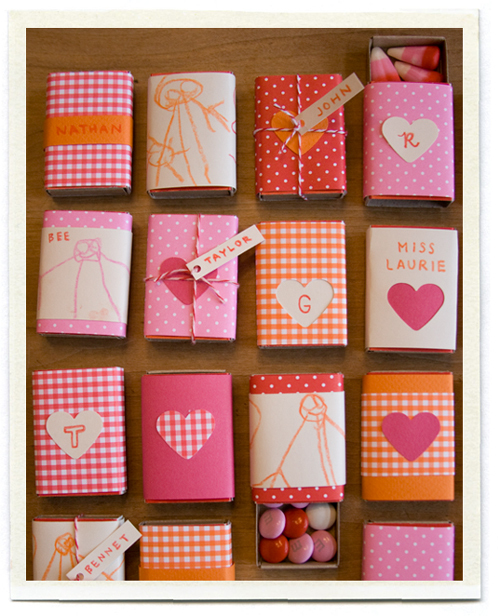 These matchbook valentines are adorable and the possibilities for filling them are sweet. Want to write a book? WRITE IT. Writing is HARD. It is meant to be hard because not everyone can do it, not everyone has the stomach for the rejection or the discipline to sit down each day and craft something from nothing. It is totally, totally, TOTALLY fine if this is not for you. But don’t pretend otherwise. Because the thing is, you don’t have a book in you if you don’t write it. It’s that simple. What you have is an idea. Click through the link above to read more. And on that note, I’m off to enjoy the rest of Thursday! Have a great end of the week! You’re welcome! Thank YOU for the great reminder ~ breakfast is so important 😀 Have a good one!